Face up to your fear and step into the unknown, and there you will find you are capable of much much more than you ever dreamed possible. Intuitive Coaching is a journey of self-discovery. It is about uncovering the person you were born to be. That person who can do anything, be anything and achieve anything.... Really. Yes really. Intuitive Coaching shows you how to be the best you can be. And believe me, when you have gone through this transformational process you will not recognize yourself as the person you used to be. Inside us we are all amazing, phenomenal, joyful, abundant human beings. We have just forgotten that and no longer know how to see it. My job is to show you how you can. I love my job! My belief is that we all need a coach. I too worked with a Coach for a long time. I don't believe we can help others unless we have also done the work on ourselves first. And of course it is on-going, this journey we of ours. 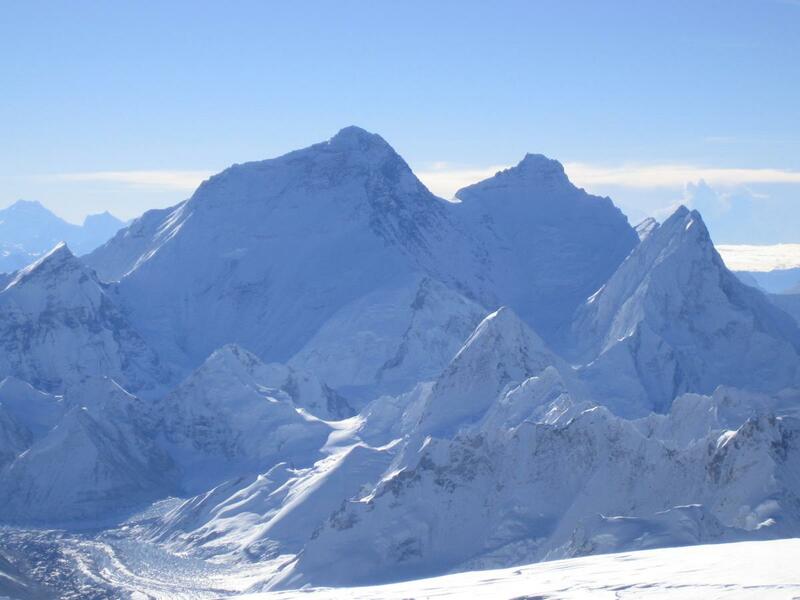 Standing on the summit of Mount Everest was by no means the end of the journey for me, it was just a staging post upon the way. It was the start of the next phase of my life. This phase. Right here, right now. Standing on the summit of Everest was a subliminal, spiritually uplifting and very emotional moment. It was life changing. 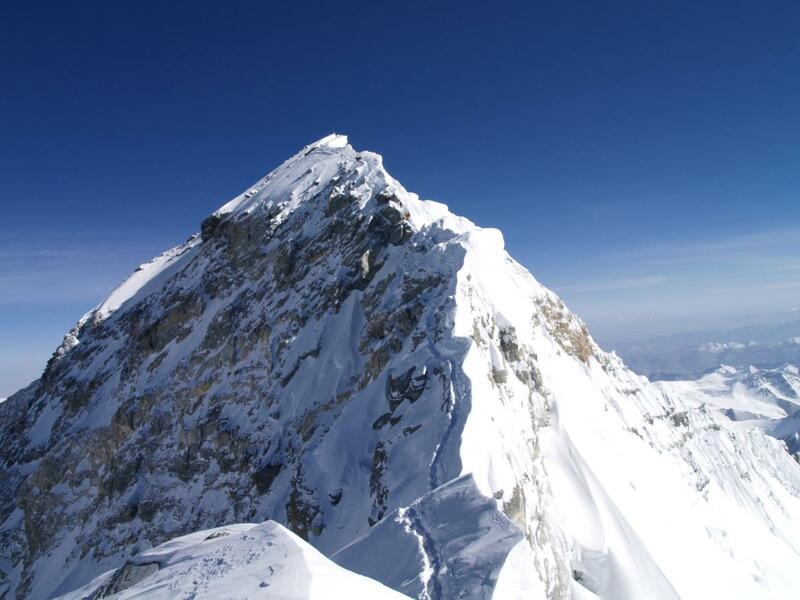 I realized that I had not known who I really was before I started climbing up Everest, but gradually different parts of myself revealed themselves to me the higher I climbed up the mountain. The girl who arrived at Base Camp at the end of April 2004 was a very different person to the one who left at the end of May. Yes. That's how long I spent climbing up and down the mountain. But of course that was not where my journey first started. My journey began several years before. One day in late May 2002, when I was visiting the Base Camp on the north side of Everest in Tibet, I looked through a telescope and saw a friend of mine standing on the summit. I was captivated. By the mountain, which was so beautiful, and by the thought of standing up there on that tiny summit...and seeing that view. The view of the world seen from the highest point in the planet. 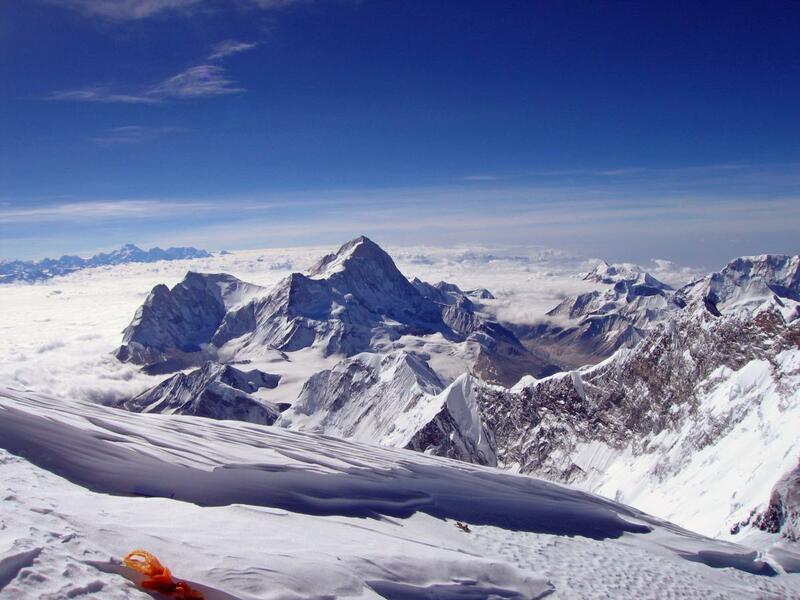 Climbing Everest can be seen as a metaphor for life. It is a constant challenge. But as we journey so we change. So we go through a transformation. But often we can be muddled and lack focus. We can miss the signposts on the way, which are trying to point us in the right direction, because we are looking too far ahead, and not seeing where we are now. Which is where a Coach can help. A Coach can see things that are there but you're not seeing...just like my Sherpa did for me. A Coach can show you the way, show you how to use the tools you already have and give you the belief that you are capable of using them. My Sherpa saw that I was capable of climbing to the summit of Everest, but I didn't have that belief. Without his constant encouragement there are times lower down the mountain, earlier on in the journey, when I might easily have given up. His continued belief in my innate strength eventually gave me the courage to step through the barrier of my fear, to tread that knife edge summit ridge, and to achieve the summit of my dreams.